If you’re anxious to spice up an already perfect house party, we’ve got some wild ideas that just might have a place around on your serving table. 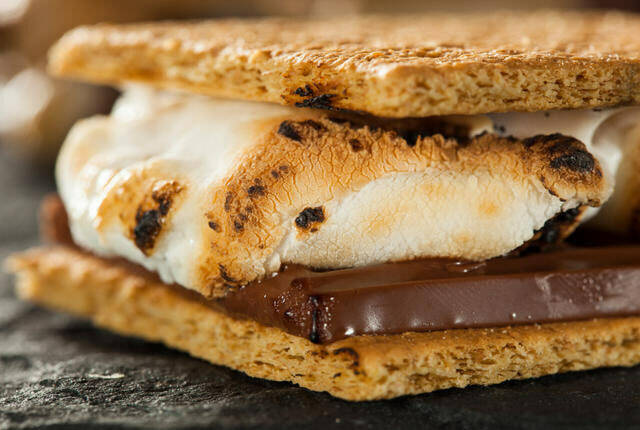 S’mores – baked marshmallows and chocolate sandwiched between graham crackers. Damn! So yum yeah? And trust us, you’re going to get the ‘best host’ award by your friends after the party! 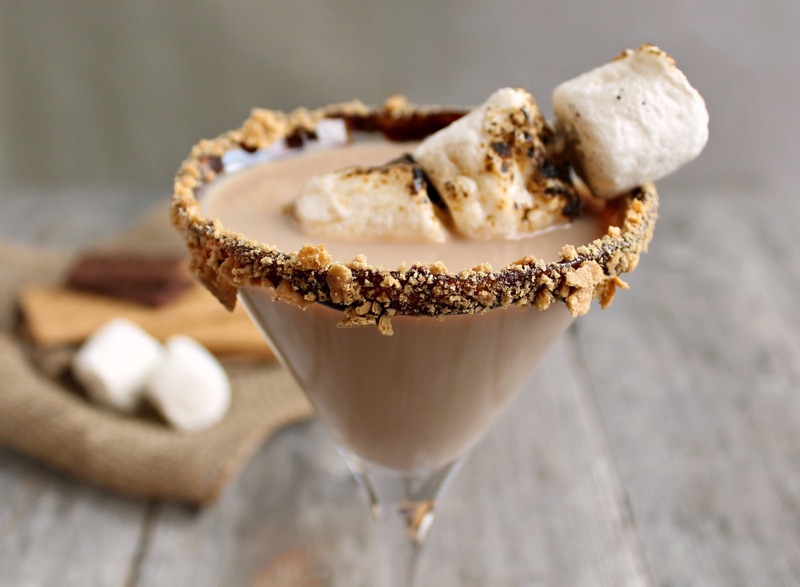 Marshmallow Martini - How about a s’more martini? Thanks to marshmallow-flavored vodka, a bit of Kahlua, chocolate syrup and a generous graham cracker and chocolate rim, it’s surprisingly easy to make the childhood favorite into an adult treat. 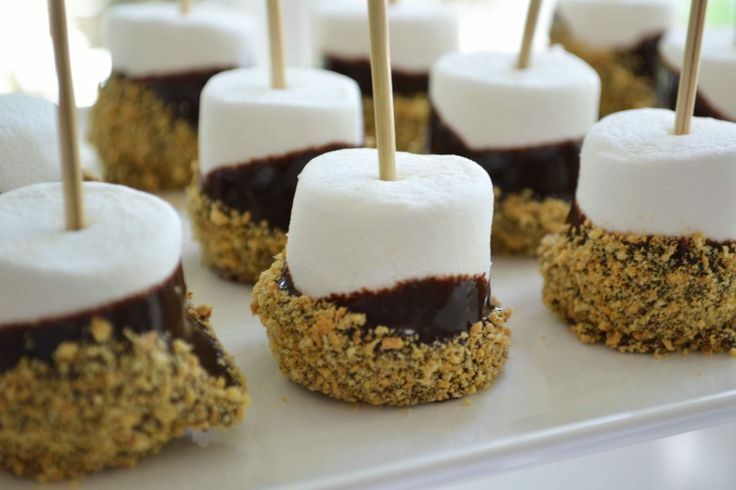 Marshmallow Pops - Instead of toasting marshmallows and then putting them on chocolate and graham cracker, toast up the mallows and then dip them in chocolate and graham cracker crumbs. Yum to another level! 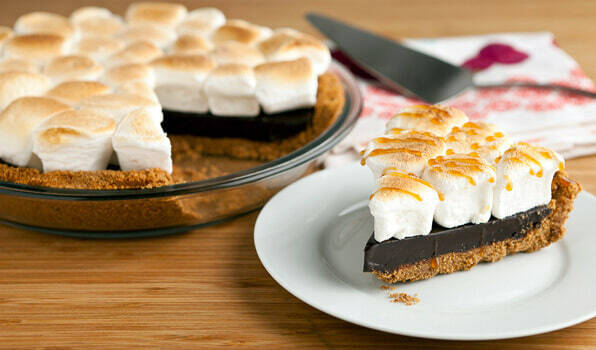 Marshmallow Pie - Combining graham crackers and pie is a no-brainer! Deconstruct the s’more to make marshmallow pie, complete with a graham cracker crust and a toasted marshmallow Tastes like heaven! 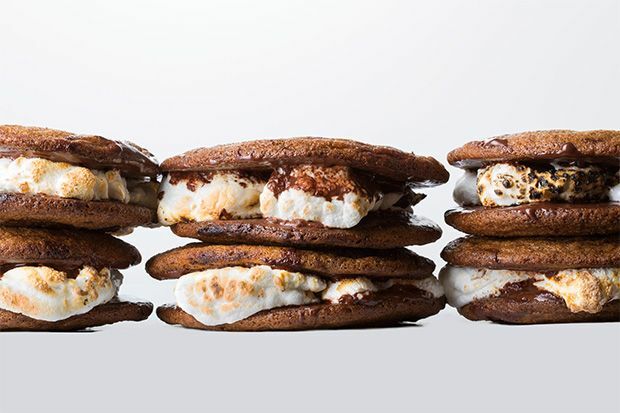 Marshmallow Cookie Sandwich – Mix chocolate and marshmallows and turn a pair of tasty chocolate chip cookies into a vessel for delivering toasty marshmallows. 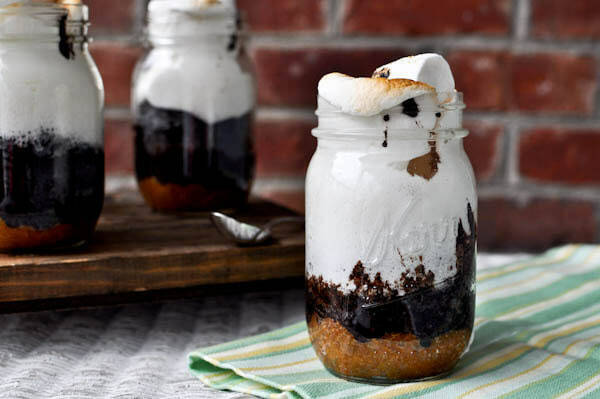 Marshmallow In A Jar - Jar-bound desserts are all the rage now and while they look impressive and sound kind of insane, they’re relatively easy to make—it just takes a lot of layering. As ever, the trusty graham cracker is the base here, while the fluffy marshmallow is the star! 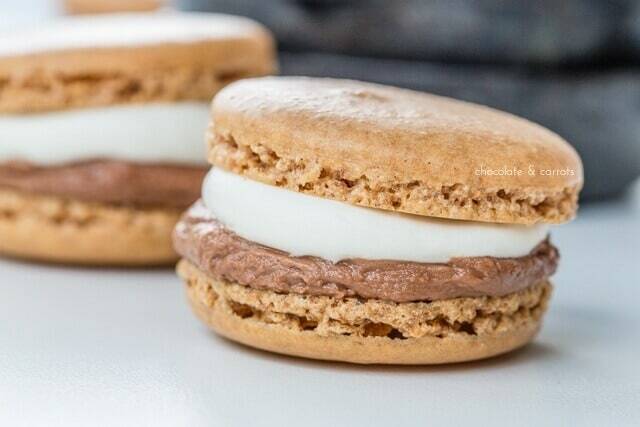 Marshmallow Macarons – Graham cracker dough, a marshmallow center and a chocolate glaze? It’s nuts, but it’s also a brilliant way to make this stuff instantly classy! Marshmallow Cracker Loaded Brownie - It’s a brownie—a treat on its own—loaded up with warm marshmallows, more melted chocolate and graham cracker crumbles. Turns out, you can make anything into a s’more-flavored treat, as long as you’re willing to load up the ingredients and never look back. A house party calls for drinks as much as it calls for something to nibble on!